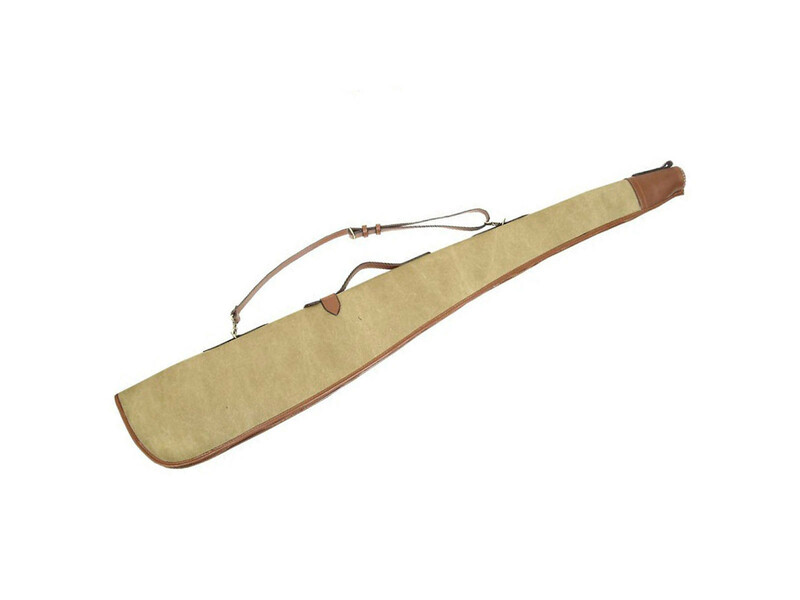 This classic shotgun slip has been designed to carry most shotguns with barrels up to 32". Also featuring a full length zip, fleece lining and adjustable shoulder strap. the Heritage Collection is made in a classic leather and canvas design, that combines a heavyweight laminated fabric, with carefully selected resulting in a product that will be relied upon for generations.